A town right inside the metropolitan area of greater Boston, this small residential town is all the great things of the South shore of the Bay knit tightly together. Hingham, known by locals as “Bare Cove” was one of the first settlements in Massachusetts. With a rich colonial history and a convenient location on the harbor, this area is a great place to visit for a day or settle down. It’s growing population in recent years is proof that the charm of Hingham is convincing people to stay! With all the New England charm you could desire, Hingham is perfect. A playground in the summer, and a Holiday card in the winter, homes here are primed for every season. Hingham shines with its community events. Enjoy a warm movie in the park on summer nights, and tree lighting ceremonies in winter! What makes many of these homes complete is their open space and yards that invite in loved friends and neighbors. 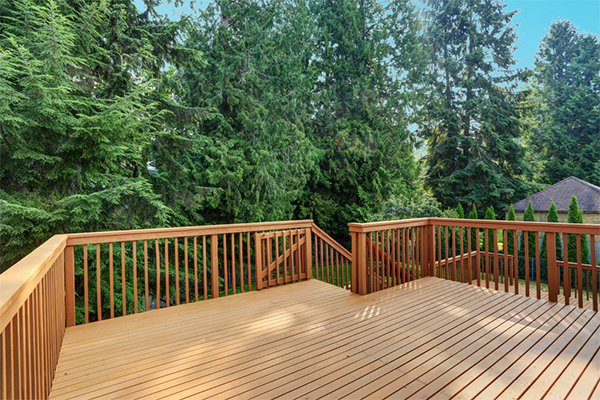 Make your home even more special with an update or addition to your porch or deck. Deck Builders Mass is familiar with the neighborhoods and friendly people in Hingham, Massachusetts as we’ve designed and built many decks in the area. Call Deck Builders Mass for a free estimate today or complete the quote from below to get started on your porch or deck project today.